Kitchen Cabinet Sizes | What Are Standard Dimensions of Kitchen Cabinets? One of the most common renovation projects in your home is replacing your kitchen cabinets to add value, design and style in your home. A project such as this will involve many tasks. Figuring out the right cabinet design, relocating the appliances to new locations, adding cabinetry to increase storage, creating a kitchen island for a nice open concept and many more. Either way it is important to understand the standard kitchen cabinet sizes to make the kitchen renovation journey with ease. Before you start demolishing your existing kitchen, it is best to consult with a kitchen designer or even read up on different kitchen design concepts and styles. It is important to educate yourself before making any rushed decisions. The first thing you need to understand is that kitchen cabinets come in three types: base cabinets, wall cabinets and tall cabinets. 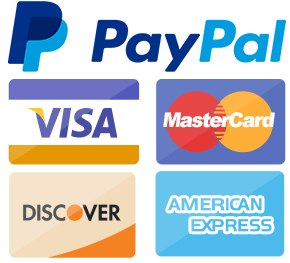 The base cabinets are those that sit on the floor, while the wall cabinets are, as the name makes clear, the ones that are mounted on the walls and tall cabinets are the ones that are often used as pantry cabinets. All three of the cabinet types come if different widths and heights and are designed to fit properly in standard kitchen layouts. First let’s look at the sizes of base cabinets. These cabinets need to be very sturdy in order to form the base for your countertops. 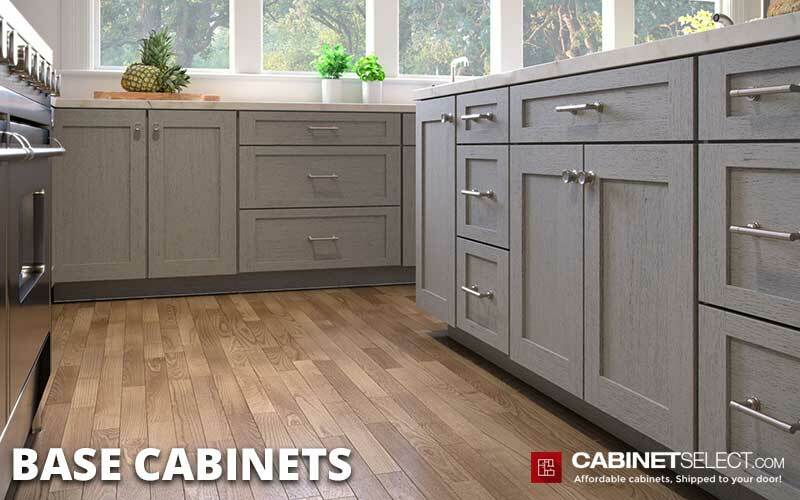 Base cabinets may have a single door, double doors, a series of drawers, or a combination of a drawer and doors; It all depends on your design needs.The standard size of a base cabinet is 34.5 inches tall without the countertop and 36 inches with the countertop. The toekick portion, which is the bottom part of the cabinet that sits on the floor, measures 4.5 inches. If the base cabinet features a drawer, that drawer is usually about six inches tall, while the door height below it is 24 inches. If the cabinet is a full height base cabinet (one that only includes a door), that door is 30 inches tall. As far as depth goes a standard base cabinet is 24 inches deep. For islands or other areas where there isn’t enough space for such a deep cabinet, the size is generally reduced by three inches at a time. The shallowest base cabinets are 12 inches deep (Usually a wall cabinet is used to achieve this depth). The width can range from nine inches wide to 36 inches wide. These cabinets don’t need to support as much weight since they won’t have a countertop on them, but they do have to be properly mounted on the walls to hold the weight of plates and glasses. Wall cabinets come in a wider range of sizes. So what are the standard cabinet sizes for wall cabinets? For height, you have the option of 30 inches, 36 inches, or 42 inches. Once installed over your base cabinets, the top of your wall cabinets will be at 84 inches, 90 inches, or 96 inches, respectively. This leaves 18 inches of space between your base cabinets and your wall cabinets (after the countertops). That may not sound like much, but remember that because wall cabinets aren’t as deep, there’s not that much overhang. Generally the standard wall kitchen cabinet depth is 12 inches deep, but some can go up to 24 inches deep. For example, wall cabinets designed to be installed over a refrigerator will be deeper so the front of the cabinet lines up with the front of the appliance. If you’re installing wall cabinets over an empty space, table, or other area where you don’t have base cabinets, you would want to hang them so the bottom of the cabinet is 54 inches from the floor. This will place the wall cabinets at the same height they would be if they were over a countertop (36 inches of base cabinet + 18 inches space = 54 inches). Height: 30 inches to 42 inches, depending on your ceiling height and preferences. Your tall cabinets are the towers of your kitchen. Tall cabinets come in various heights such as 84”, 90” and 96” high. 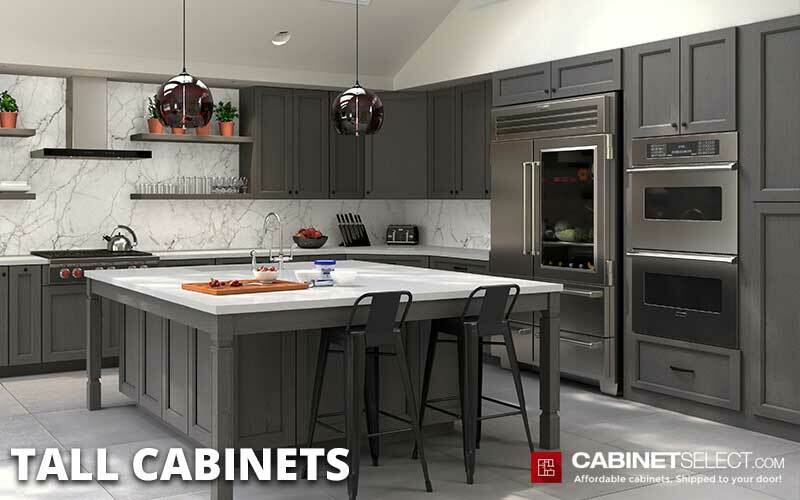 The way to combine your tall cabinets with the rest of your kitchen is this: Your 84” High cabinet will match with the 30” wall cabinet, your 90” high cabinet will match with the 36” cabinet, and lastly your 96” tall cabinet will match with the 42” wall cabinet. As far as the depth is concerned the tall cabinets start at 24” deep, but 12” option are always available for tighter spaces. 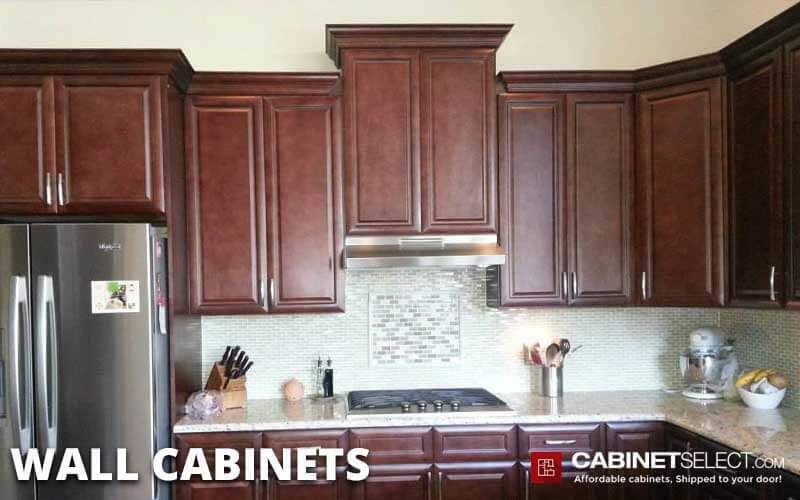 The tall cabinet family line consists of pantry cabinets and oven cabinets. Pantry cabinets start at 12” wide all the way up to 30” wide. 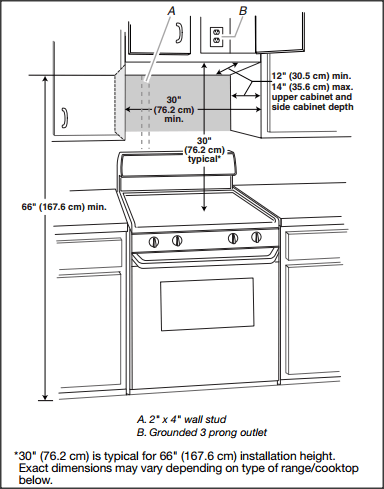 Oven cabinets start at 30” wide up to 33” inches (33” is the most common oven cabinet that will accommodate 90% of ovens in the market). When ordering an oven cabinet it is crucial that fillers are purchased to create the opening for your new oven; it helps to have that extra molding just in case you make a mistake. Most oven cabinets come with a single hole in the middle for a single oven and three drawers underneath it. In order to fit a double oven the two drawers have to be removed and the frame modified. In order to get the correct dimensions for your kitchen cabinets, you need to make sure you know how to measure your space. This is especially important if any of your cabinetry was custom-made for your kitchen. If that’s the case, it may not be standard size at all. We have created a useful guide that will help you get all of the measurements you need before you start your remodeling. To determine the correct measurement of your wall cabinets, you need to first measure the height of your ceiling. If you have an eight foot ceiling and don’t want your cabinets to take up the entire space, you would use 30” wall cabinets. If you’d like your cabinets to reach the ceiling, you would simply install 42” cabinetry. If you have crown molding you’d like to use around the ceiling, you’ll need to leave space for it. For an 8’ ceiling with crown molding, you would likely use 36” tall cabinets. This insures that the molding lines up with the top of the cabinets and leaves no blank space in between. For those with taller ceilings, 42” wall cabinets may be the best option. What is the standard size for upper kitchen Cabinets? The average wall or upper kitchen cabinets are 30”-42” in Height, 12”-24” in Depth and 9”-36” in Width. What size sink fits in a 30 inch cabinet? Depending the type of sink this can vary. If you want an undermount sink it will need to fit within the 30” cabinet you can choose between a 26” – 28” sink. Note: the cabinet walls are ½” each and the lip of the sink another 1”. For a drop-in sink you can add a 30” sink. What is the standard size for a microwave that would be attached over the stove and under the wall cabinets? The standard size for an over-the range microwaves is under 30” wide with height between 10” to 18” and depth from 12” to about 18”.